A few more images. The only diference between previous post and here is pretty much heavy compositing usage, as well expirementing with openEXR file formats. Actually, it appears pretty much fun and easy to achieve this kind of images out of the internal render. could u pls give us some brief tutorial for each outputs. The Cheesy Studio - offering services like architectural 3D Exterior Design, 3D Exterior Rendering Services, 3D Exterior Rendering, 3D Exterior Home Design, Architectural design firm, 3D Rendering company. The Cheesy Animation- 3d Visualization offering services like 3D Interior Design, 3D Photorealistic Rendering, 3D Interior Rendering, 3D interior design rendering services, 3D Interior Home Design. Pictures and Designs are incredible. 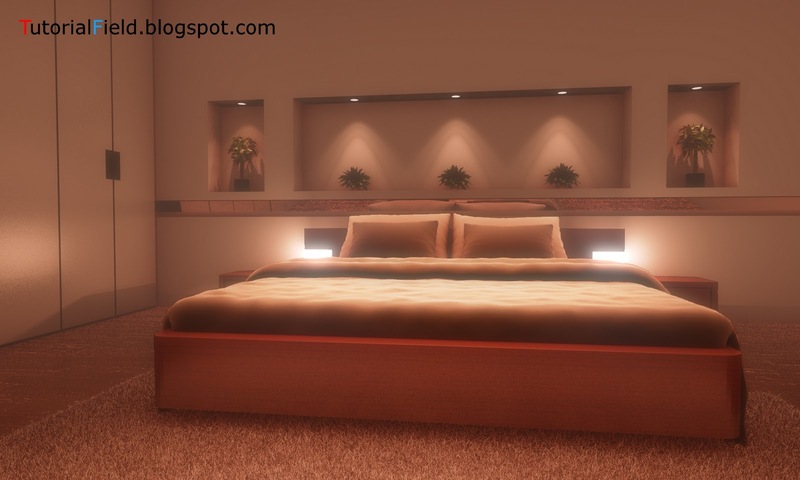 Use of these interior designs will put a great impact on a House Design. 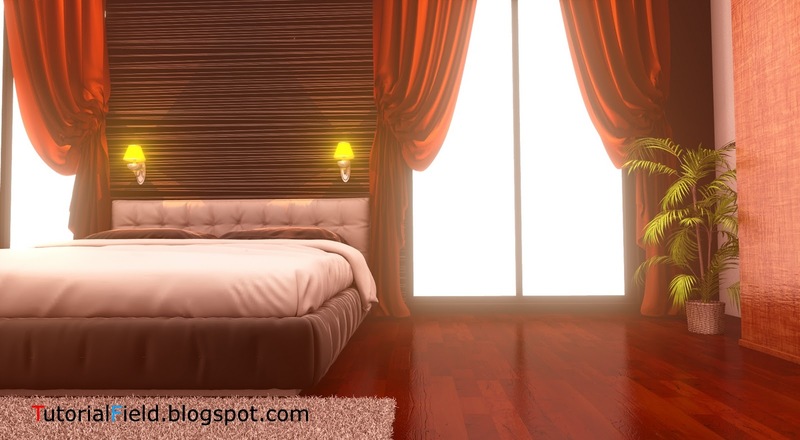 Excellent post and wonderful blog, I really like this type of interesting articles about 3D interior keep it you. 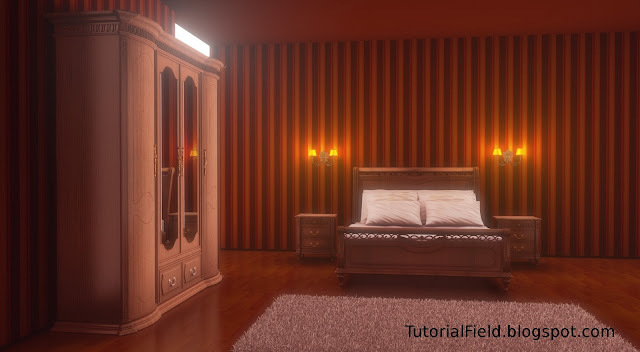 This is a very nice post about 3D Rendering Services ! 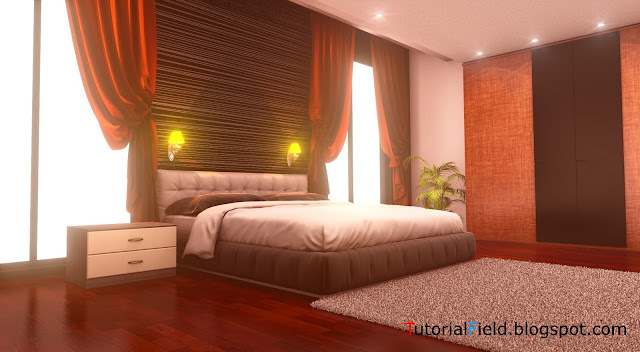 Architectural 3D Rendering 3D Rendering don’t need to be expensive, Reality-forge offers photo-realistic rendering services for a very affordable price. You can get a render of your project for as low as $180, and you can even see your designs come to life even before you pay!! 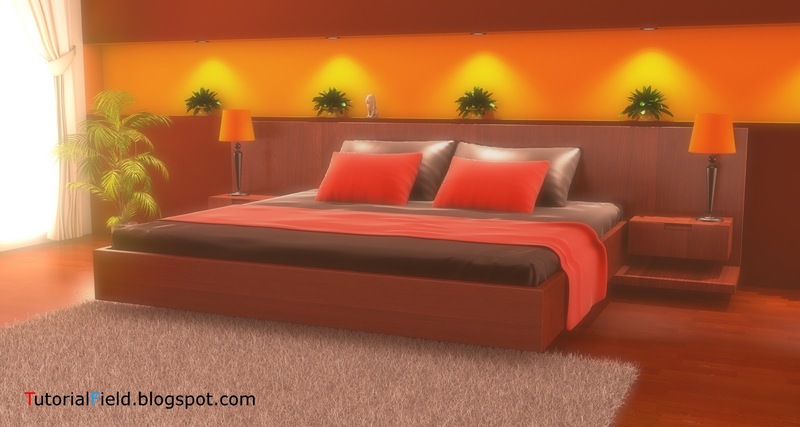 Architectural 3d rendering is not a job for amateurs; it takes professionals to do it accurately. It requires hard-earned experience and skills to transform something into a 3 dimensional illustration. No other service on the web that offer a more cost-effective price with high end quality. Lovely post! I really liked your blog a lot and internal rendering images too. I even would like to introduce our Budgetrenderings company that offer the finest and outstanding rendering services and products in Usa. Thanks for posting such a nice blog with us. 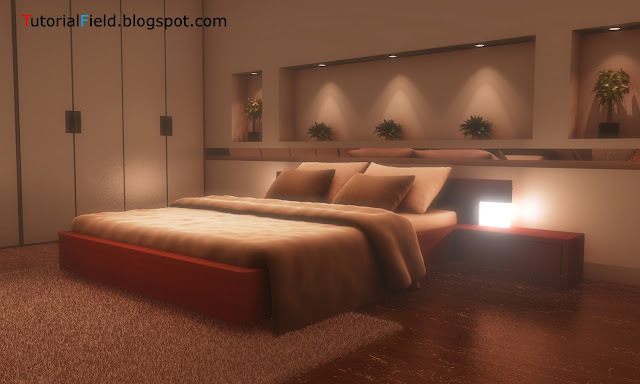 Thanks for sharing very nice design Interior Renderings is very good. it's looking just amazing interior,. Thanks For shearing Such Information, Your Tutorials Is Very Helpful for bedroom Design. I appreciate your blog and another helpful blog about the painting thank you for sharing this. Interesting blog and I really like your work and must appreciate you work for the custom home painting. I get many information about the small home office and i appreciate your work. how is interior design as a job? Wow It's Wonderful. Good interior Rendering i like this. Thanks for sharing this ith us. Your tutorial is really helpful, please keep up your good work! Thanks for your information. Very interesting and informative blog and about the Interior design I must appreciate your work well done keep it up. 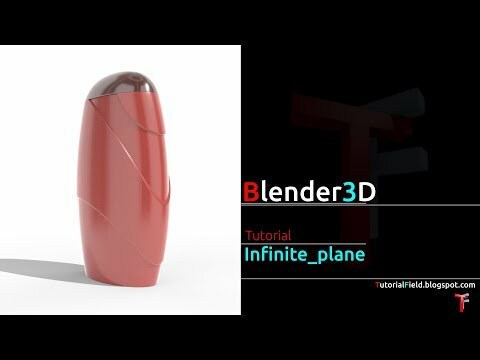 It is great to have blender smoothies indoors. Your blog is very useful, I am truly to this blog which is specially design about the house painters gold coast. It helped me with ocean of awareness so I really appreciate your blog. 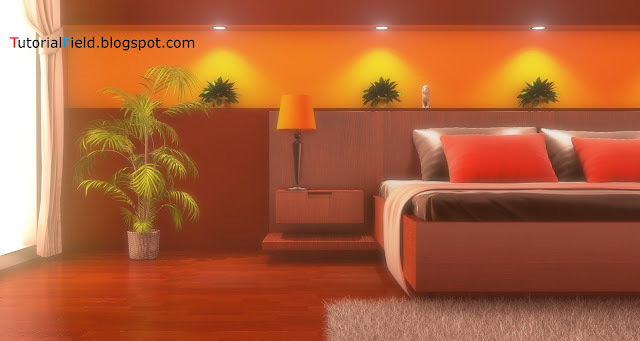 Pep creations studio - offering services like 2D animation,3D animation architectural 3D Exterior Design, 3D Rendering, 3d Modeling, 3D Exterior Rendering, whiteboard animation, Architectural design firm, 3d rendering company. Render Plus specialise in all cement rendering, acrylic rendering and all texture coatings, External wall cladding and best concrete render at the affordable prices.